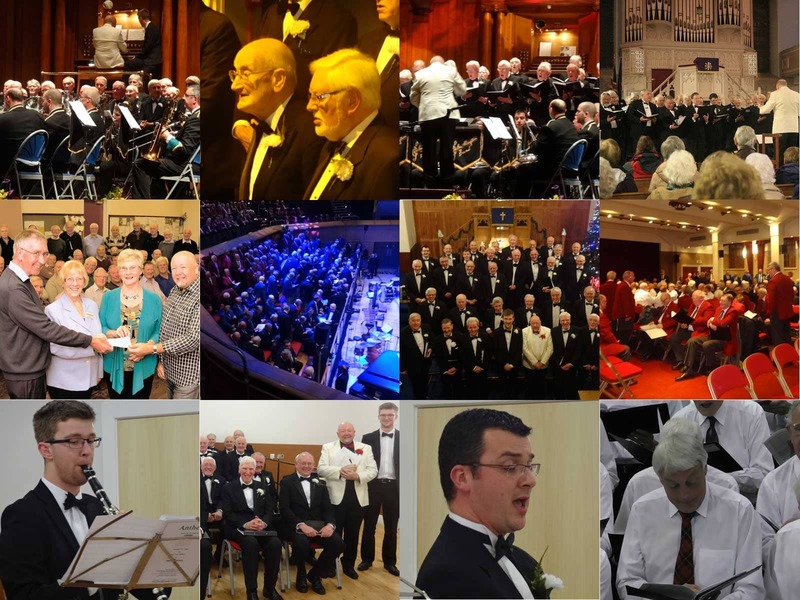 Aeolian Male Voice Choir is an Ayrshire based male voice choir. The history of the choir dates back 80 years. 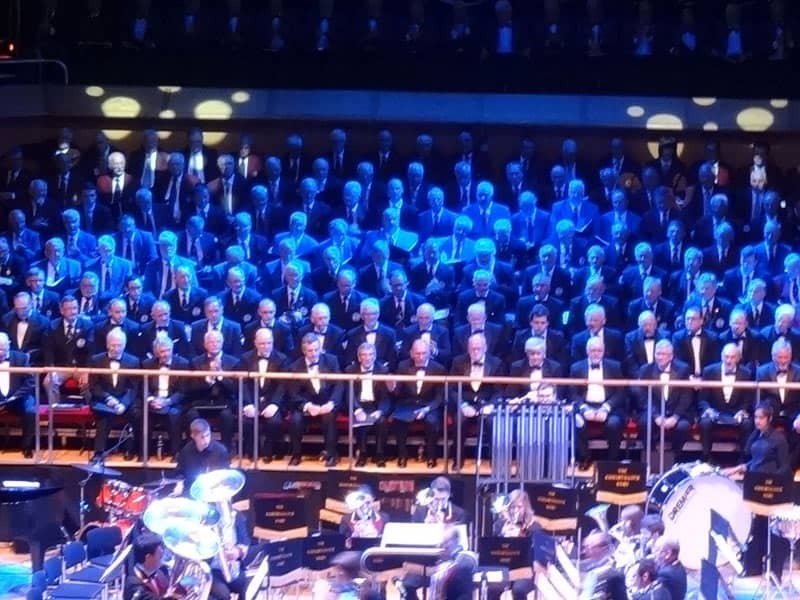 The choir is made up of around 50 men who love singing. We meet in New Laigh Kirk Halls, John Finnie Street, Kilmarnock from September to April on a Tuesday night from 7:30pm until 9:30pm. "Welcome to our website. It is a privilege for me to conduct the Kilmarnock Aeolian Male Voice Choir. Tuesday nights are the highlight of my week! The sense of friendship and music making is second to none. 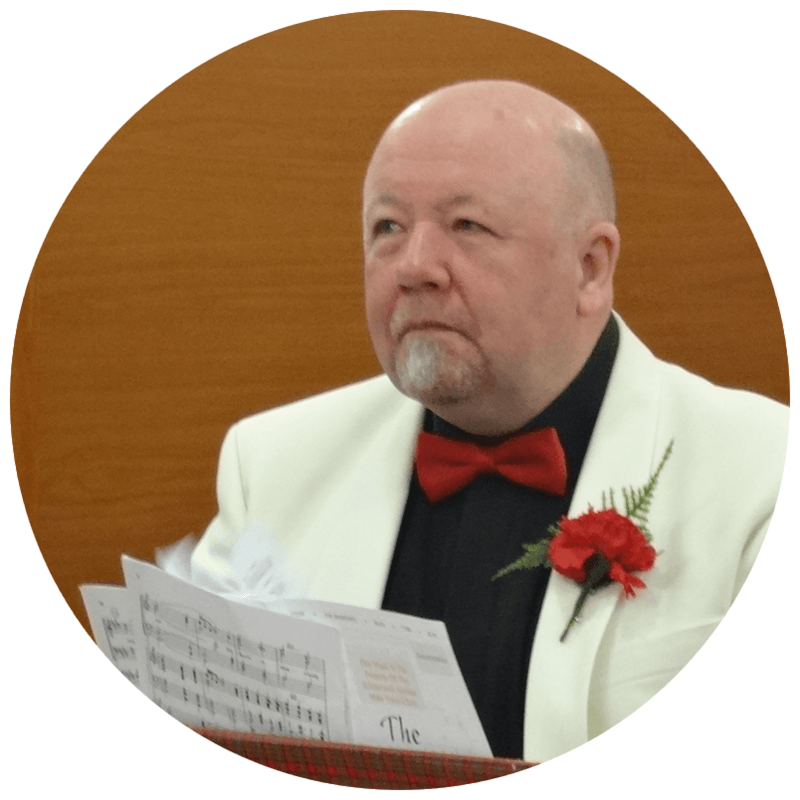 Our excellent accompanist David Walker makes my task much easier. New members will always be welcome. 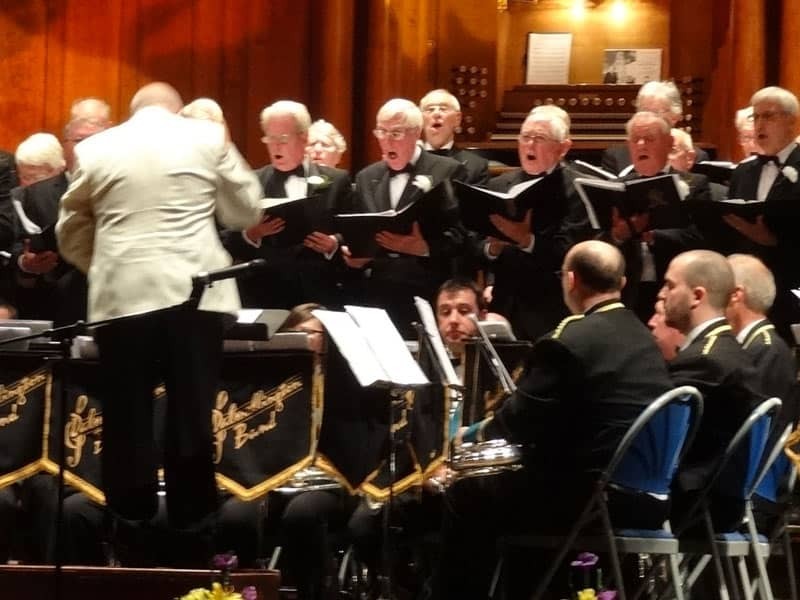 The choir sings a wide range of repertoire and there is definitely something for everyone. Please use our contact page to get in touch and start singing!"